The 2 handed kettlebell swing also known as “The king of all exercises” is all you need for dramatic changes in your glutes and hamstrings. Equipment: Just one standard kettlebell which looks like a canon ball with a handle one it. Tips: For women start off light with a 10-15 lbs kettle bell. For men start off with 20 lbs. Work your way up to match your intensity level. Never Sacrifice weight for posture or form. 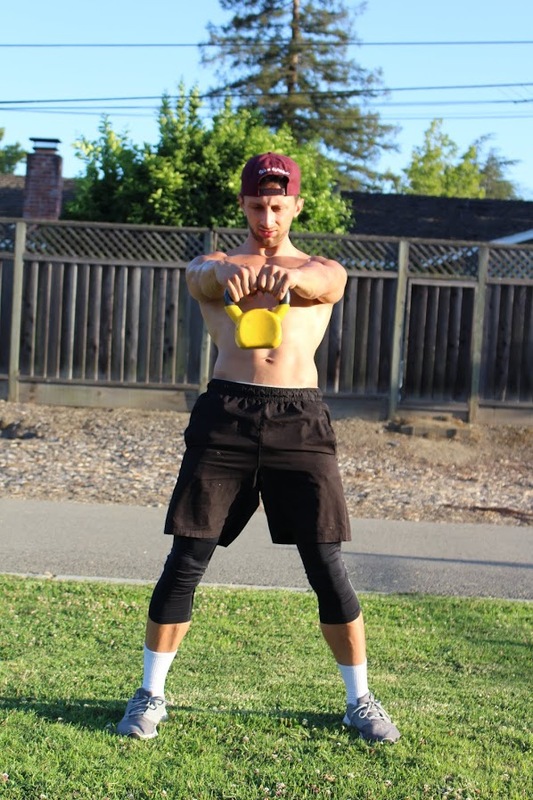 *Keep your arms straight and let the launch of your hips thrust the kettlebell into the air. Dont let go! Protocol: Doing this exercise for 1 set of 75 repetitions 2-3 times a week is all you need to see those changes. It is intense so be prepared to get sweaty! Have a great workout and stay tuned for more tips! Follow my blog at acprivatetraining.com for workouts, tips, training methods and more!